Equatorial Guinea is a Central African Country. They speak both Spanish, French and Portuguese. 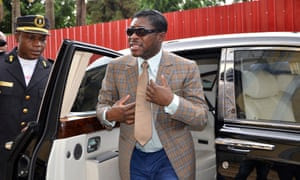 The two major head of the country is the President, Obiang Mbasogo and the Vice President, who happens to be the son of the President, Teodoro Obiang Mbasogo. The Vice President was recently arrested and detained in Brazil after $1.5m in cash and $15m worth of luxury watches where seized from him after landing on a private plane. 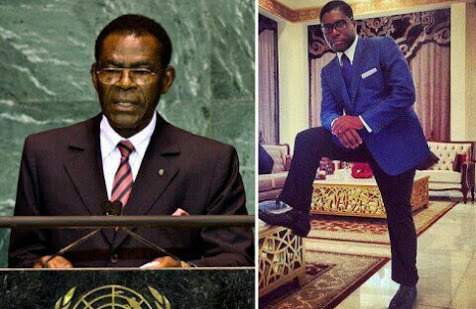 His father, Obiang Mbasogo has been the President since 1979.